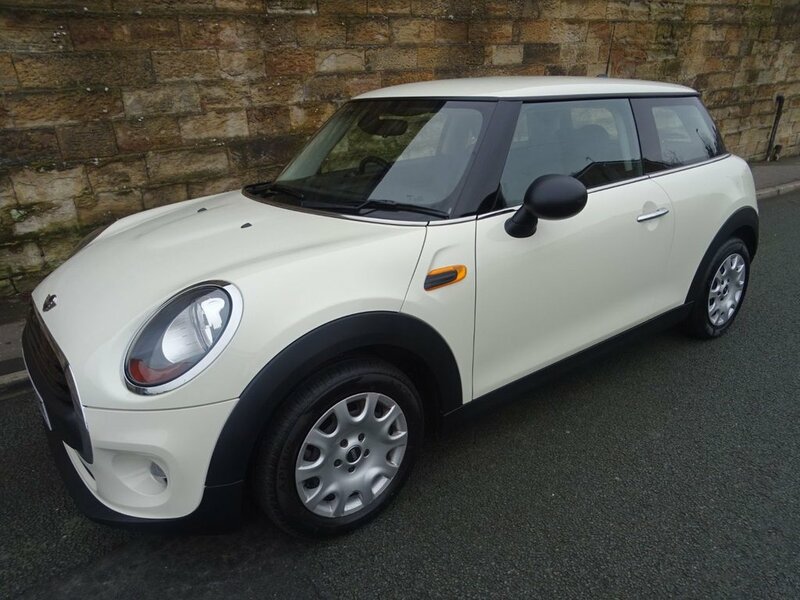 Excellent 1 Owner Low Mileage Example Of This Very Popular Small Car With Mini Service History And 2 Keys. Pepper White Paintwork With Firework Carbon Black Cloth Upholstery. A Good Spec Which Includes Hands-Free Bluetooth Connectivity,DAB Radio Tuner With USB Port,Air Conditioning With Blow -By-Heater,Front Fog Lights,Active Pedestrian Protection,On Board Computer,Child Seat Isofix-System,Electric Windows,Electric Heated Door Mirrors,Remote Central Locking with 2 Remote Keys With Key-Less Start Function,Colour Line Carbon Black And Much More.Excellent Value, MOT, Service And Warranty Included In The Price.